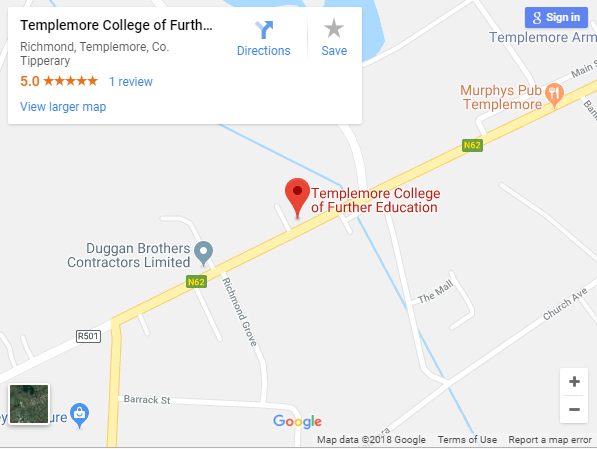 The Early Childhood Education Level 6 class at Templemore College of Further Education are hosting a conference in the College on 17th of November 2018. The conference will commence at 9:30 am and conclude at 1:00 pm. The conference theme is “Embrace in the care of those who support you – Champions will rise!” Guest speakers will talk about the supports that are available to anyone in an educational or care setting and the benefits of these supports.